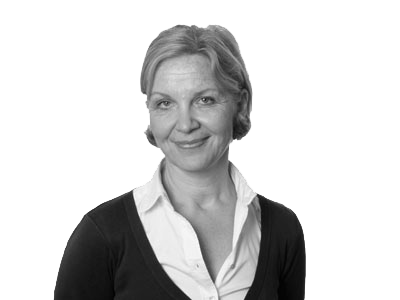 Anna Lehmann joined Hogarth Davies Lloyd in Stockholm in 2010 and is now based in London. She started her career in 1986 as an Analyst at Banque de Neuflize Schlumberger Mallet, Paris and then joined Enskilda Securities, London to work as an Equity Analyst holding both sector and regional responsibilities. Anna is a graduate of Stockholm School of Economics (1986) and Ecole des Hautes Etudes Commerciales (HEC), Paris (1986), and obtained a combined major in Finance and Marketing.